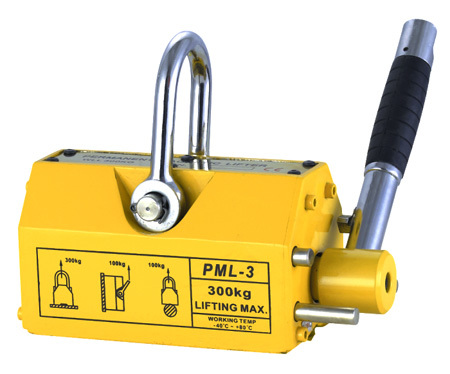 The permanent magnetic lifter can be used in variety industries for the transportation and lifting of steel, engine parts, semi-manufactured goods and molds, due to its magnetic surface of lifted goods. 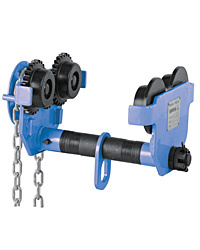 The magnetic lifter’s highest pulling force is 3.5times greater than the rated lifting capability. 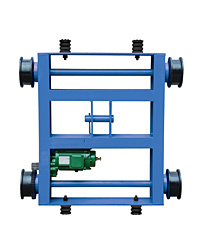 Light weight: ranging from 10-125kgs. 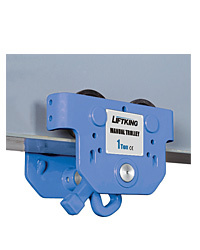 Safe: No electricity is needed to operate the magnetic lifter, once operated there is less than 1% residual manetism. 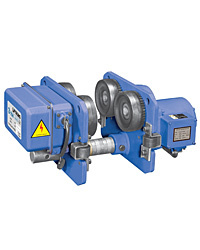 Larger sizes available , output up to 6000kgs. 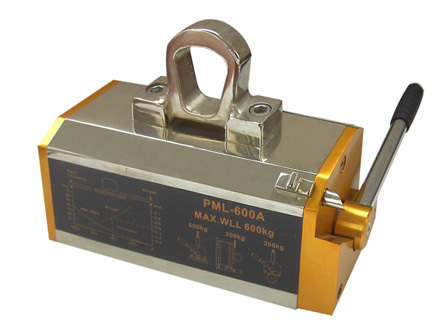 The capacity of the lifting magnetic is determinded by the thickness and surface quality of the component. 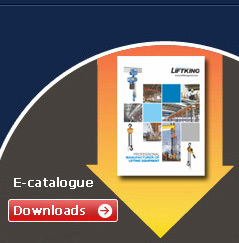 Before operation it is necessary to find out the percentage or the steel thickness or the component and capacity curve. 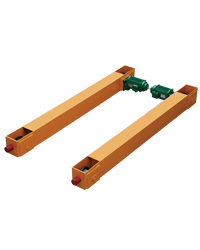 If the component’s sureface roughness (Ra) is less than 6.3um, the magnetic lifter surface gap will not exist, the lifter gap should be estimated.